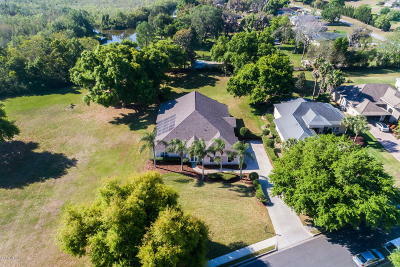 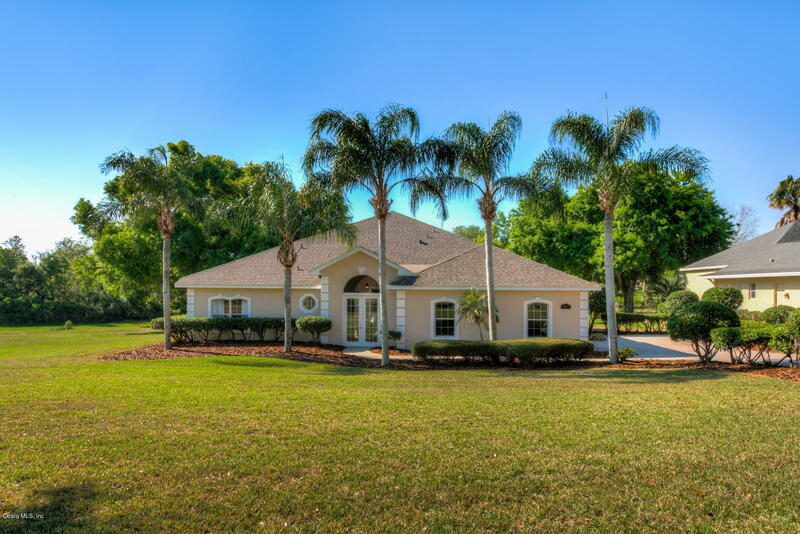 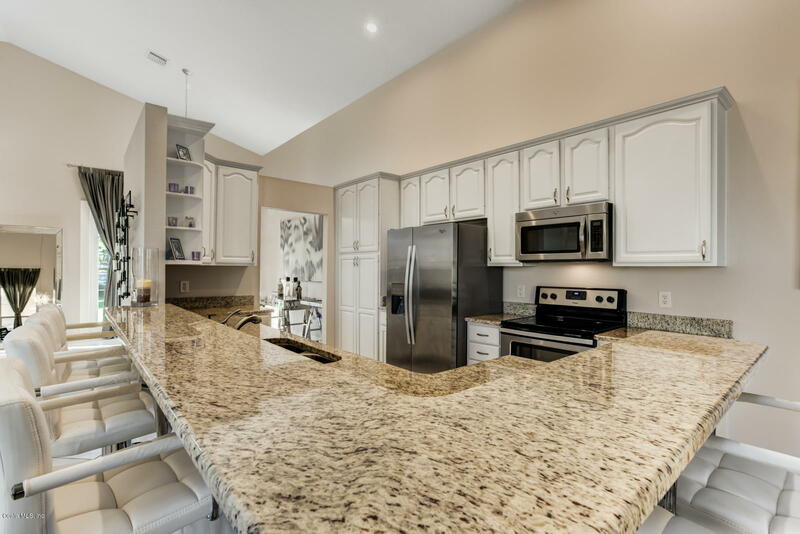 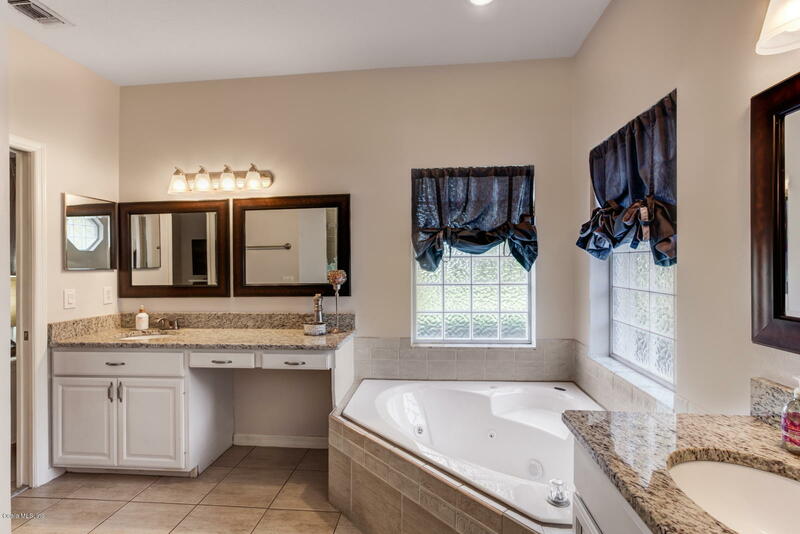 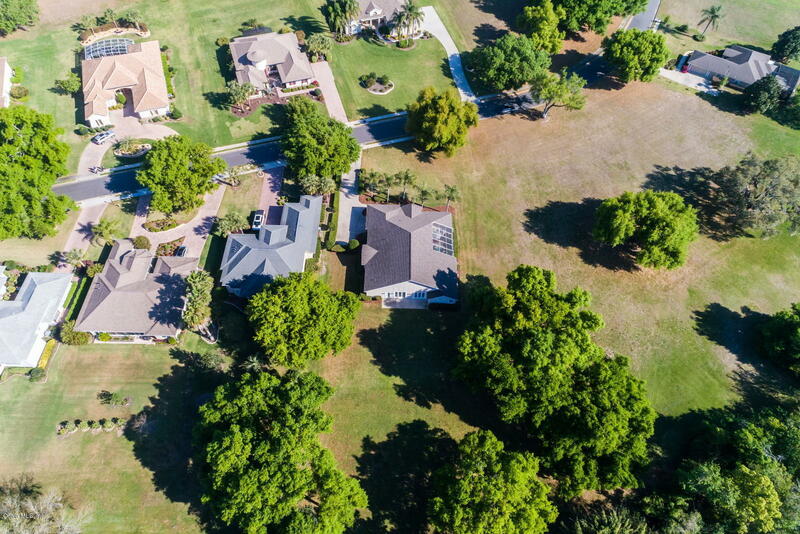 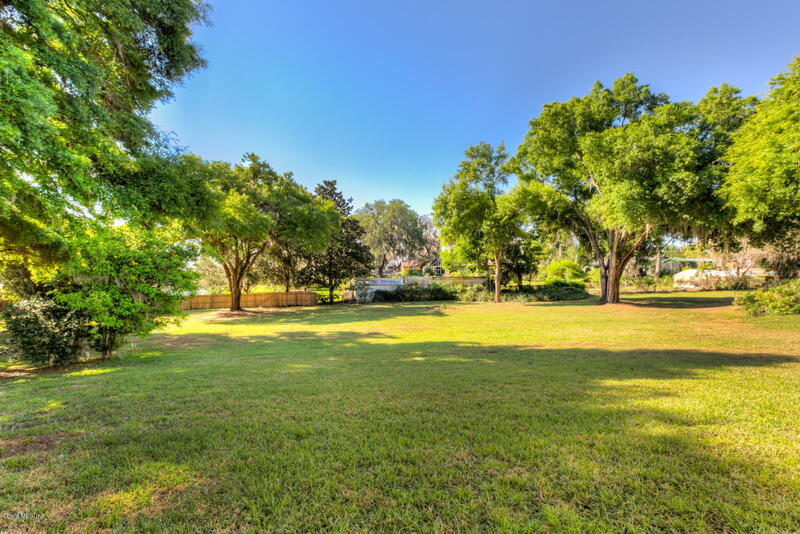 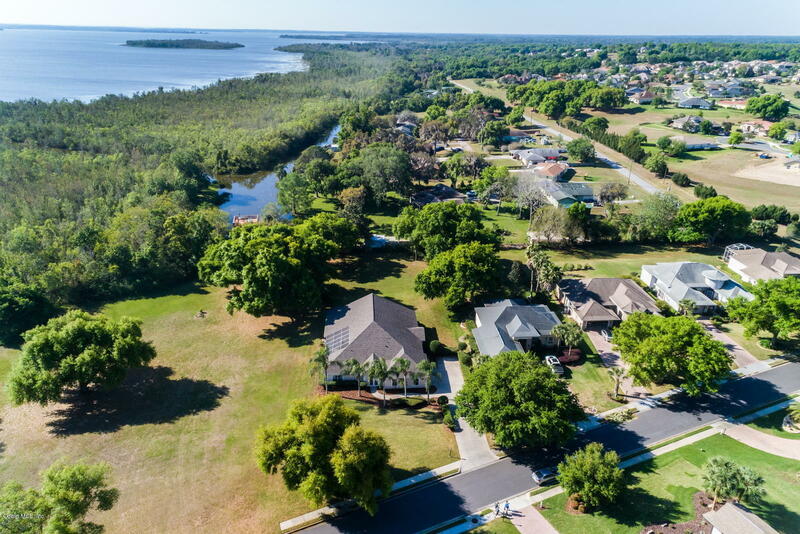 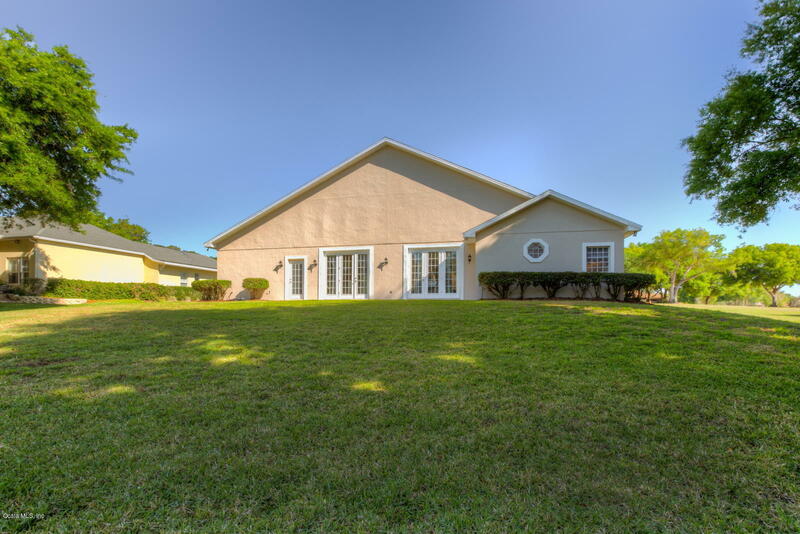 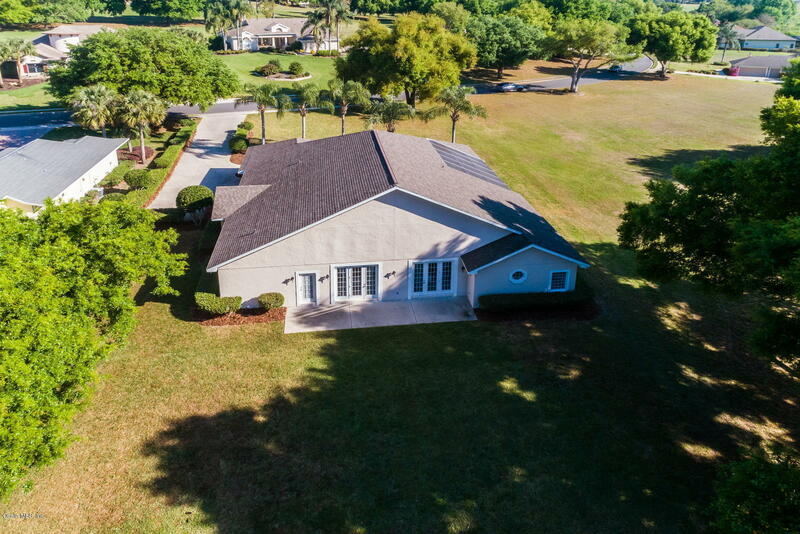 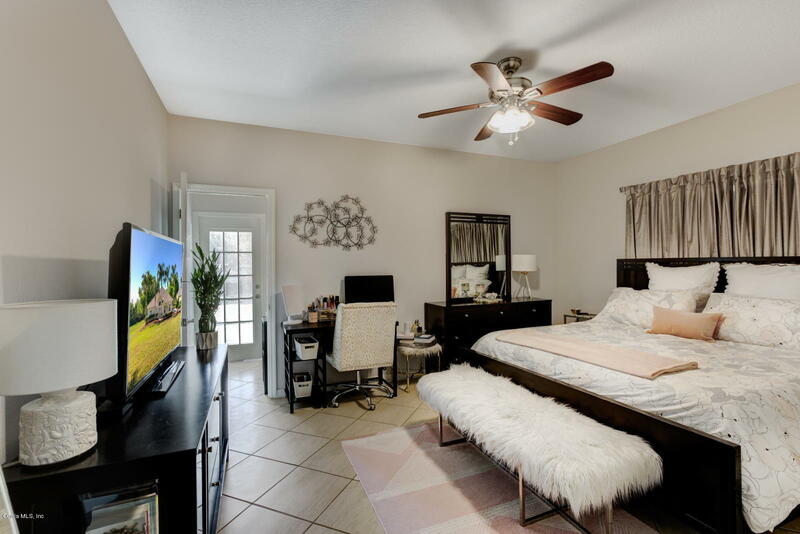 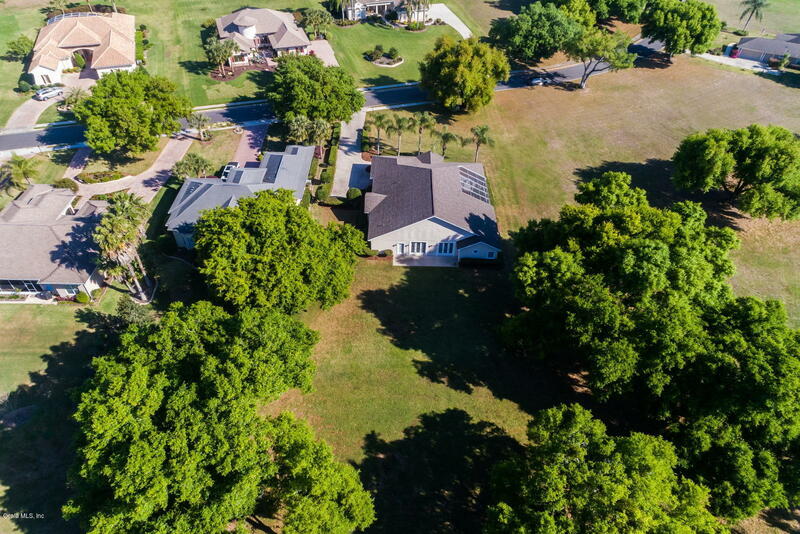 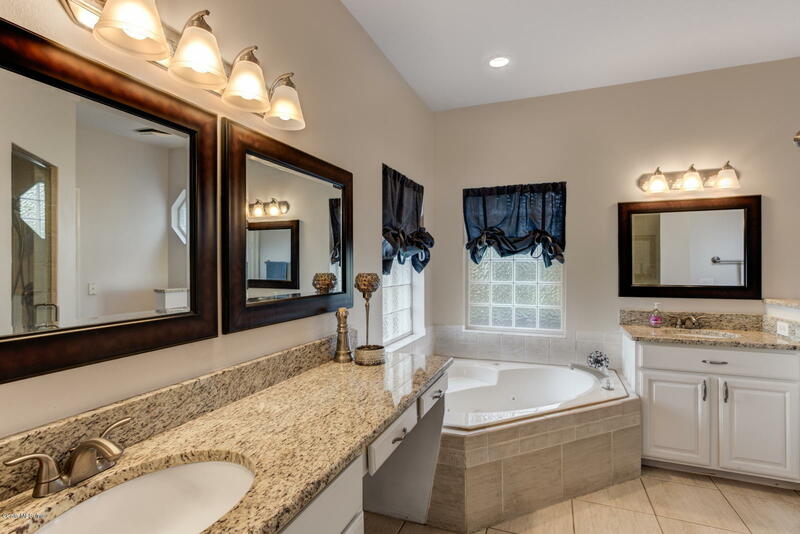 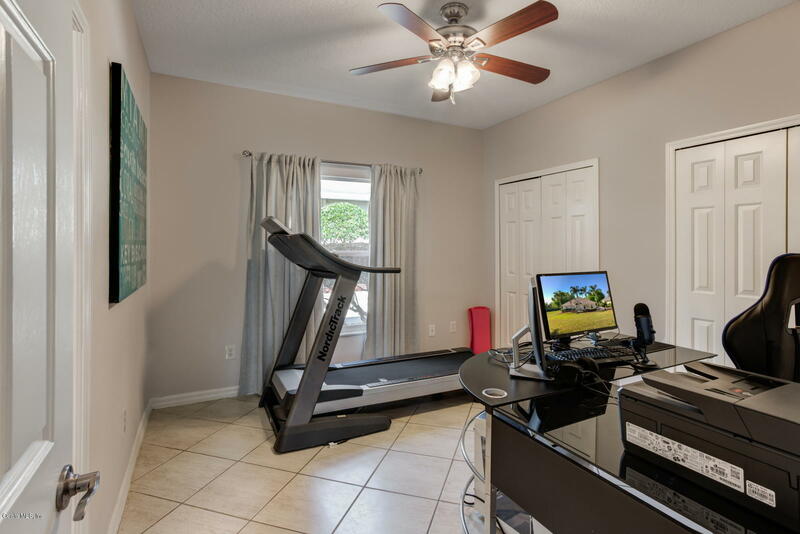 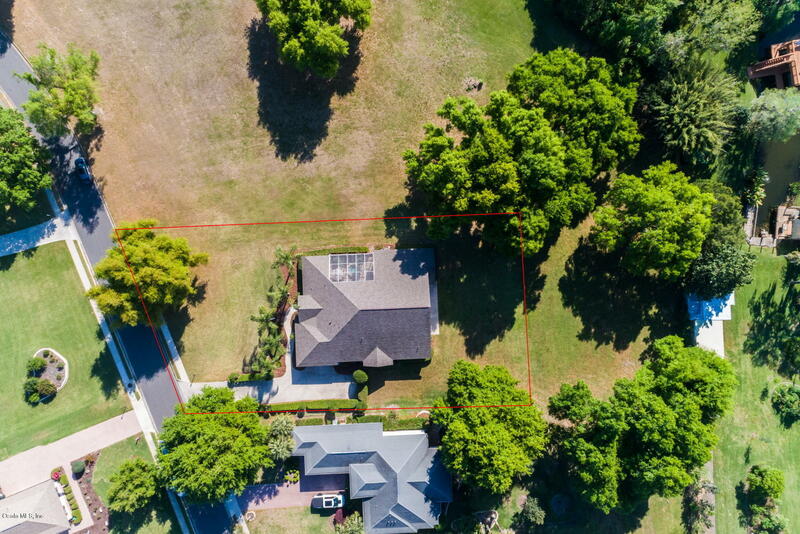 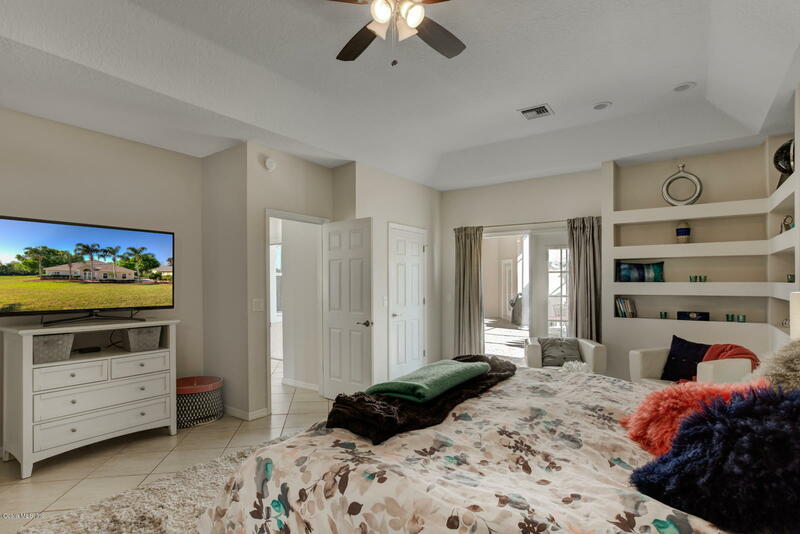 39058 Griffin Landing Lane, Lady Lake, FL.| MLS# 553357 | Spruce Creek Realty...Retirement Communities in Florida, Resale Homes In Spruce Creek South, The Villages, Stonecrest, Del Webb. 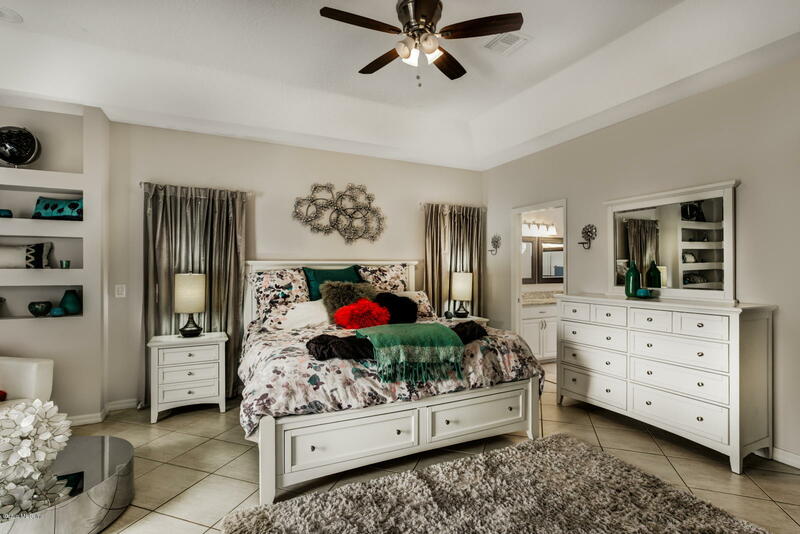 Unforgettable First Impression! 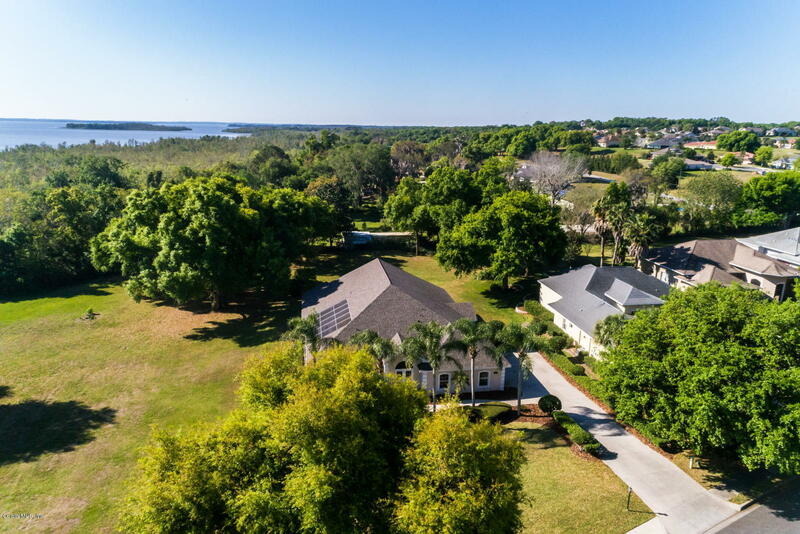 A thousand words can't begin to describe this picturesque & very unique 5 bdrm, 5.5 bath hm featuring over 3,000 sq ft of living & water views. 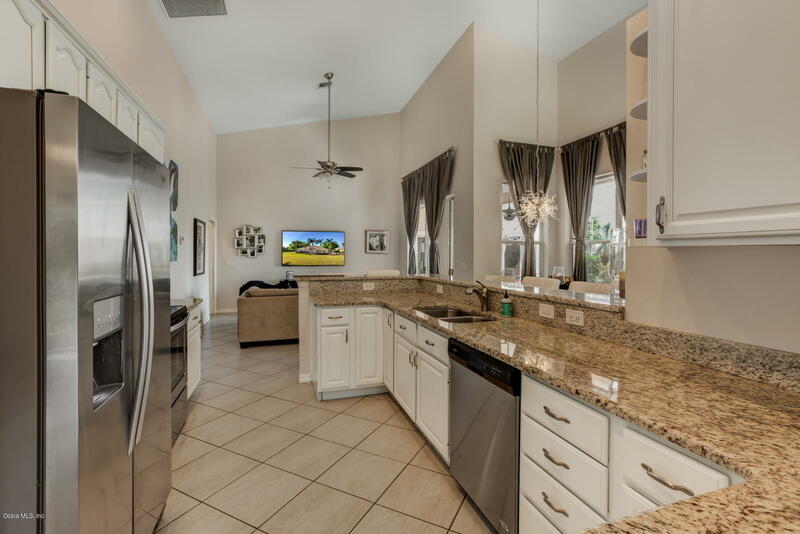 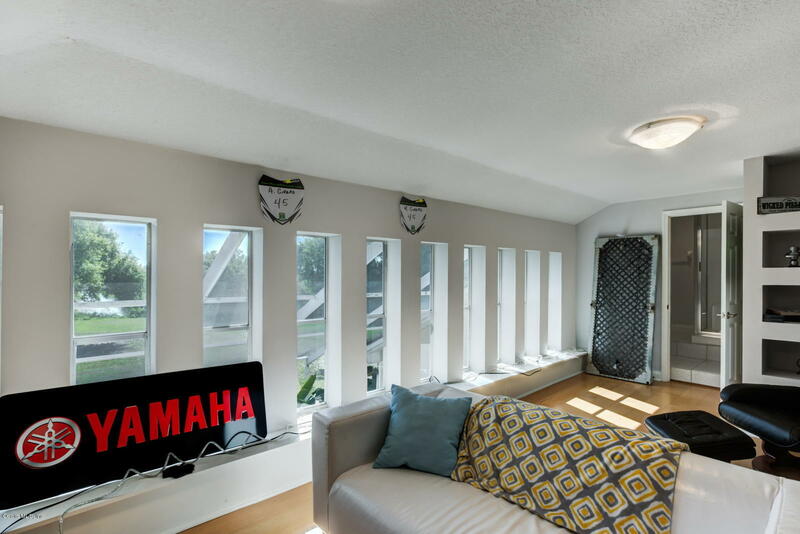 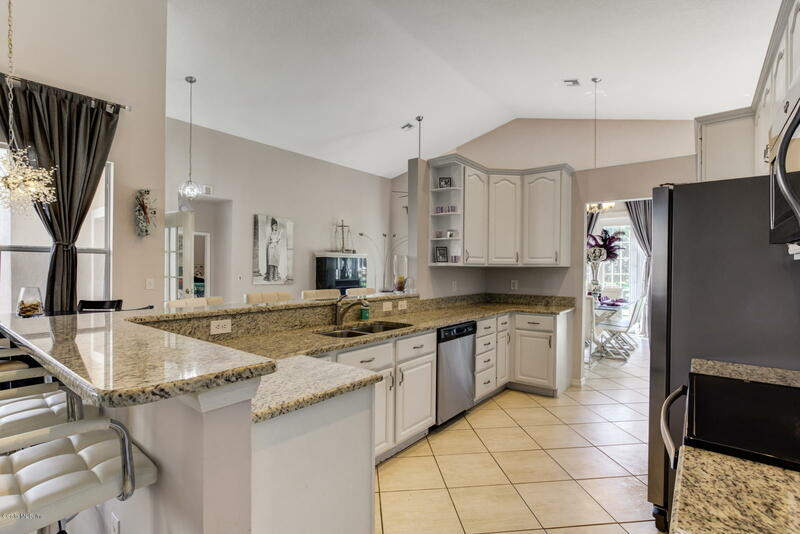 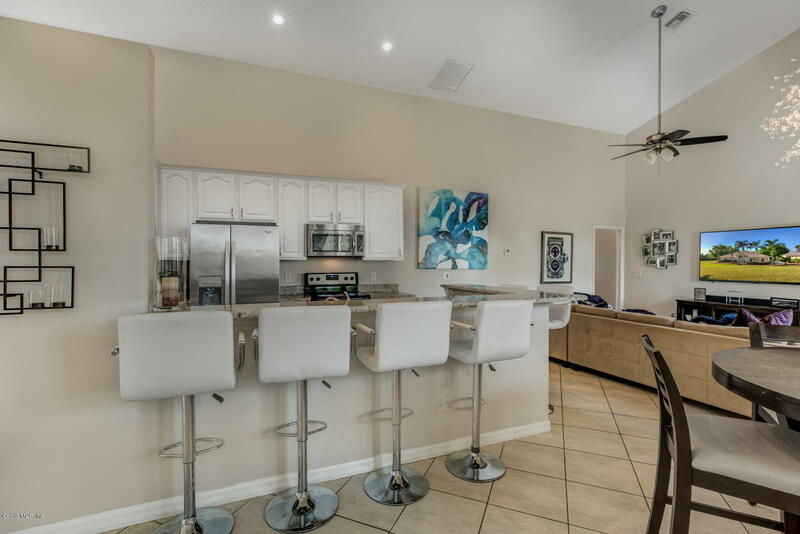 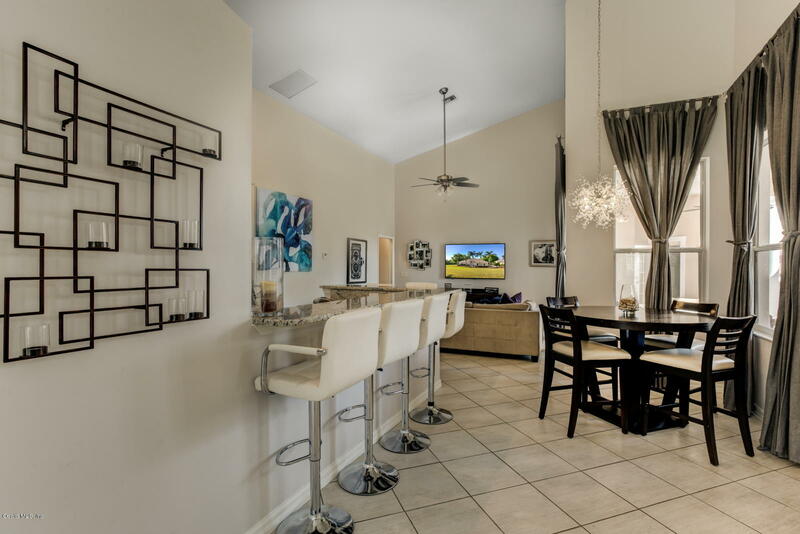 If you love to entertain, this is a floor plan to floor you! 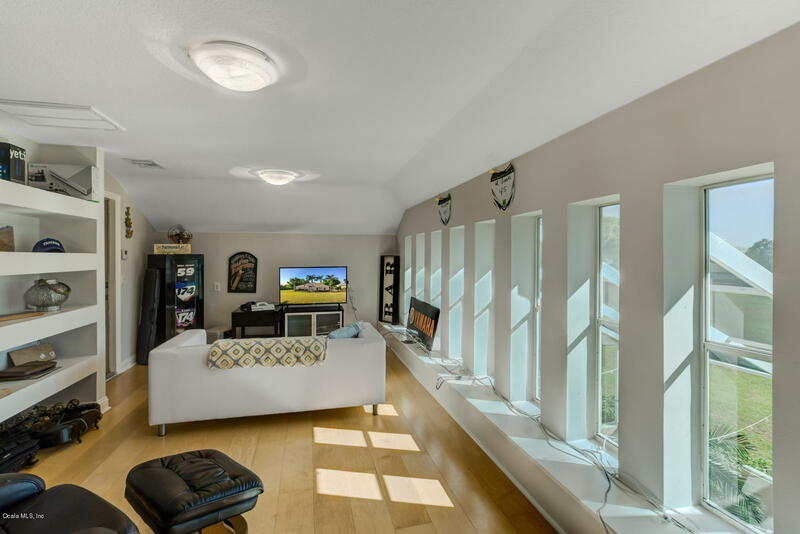 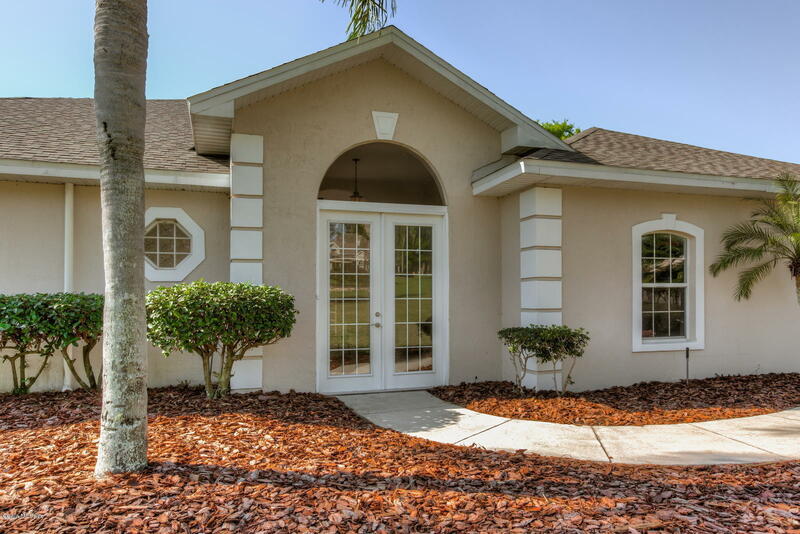 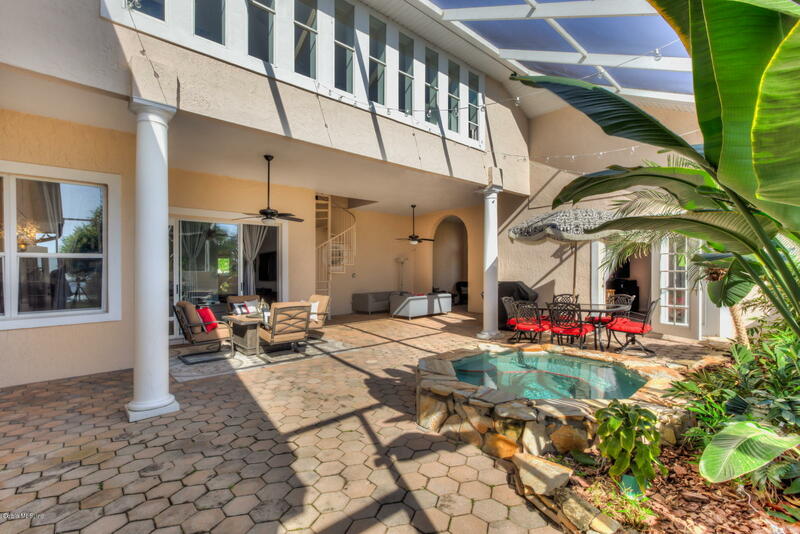 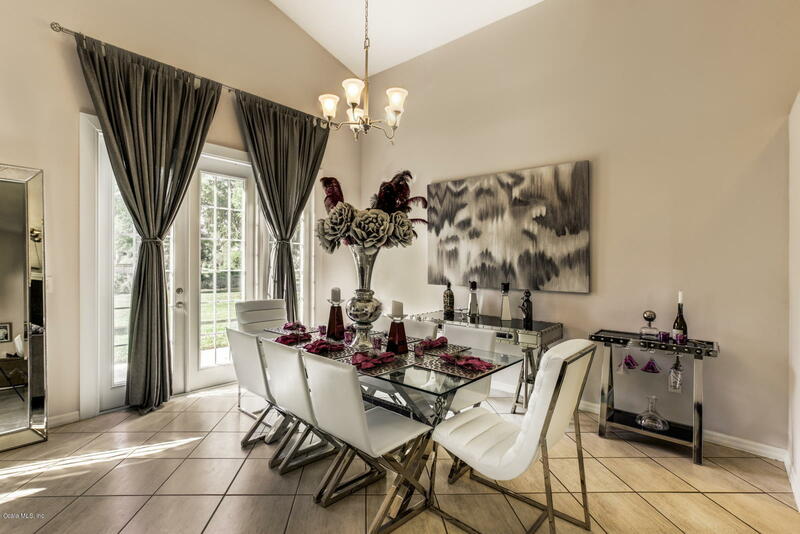 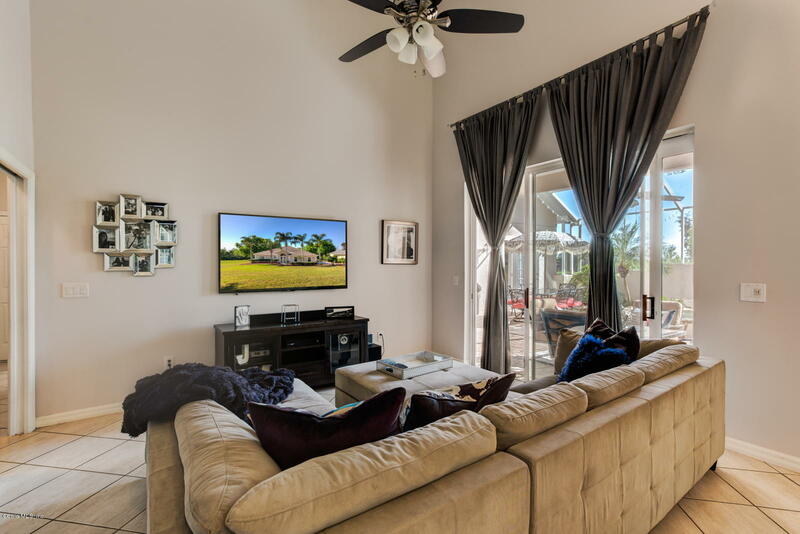 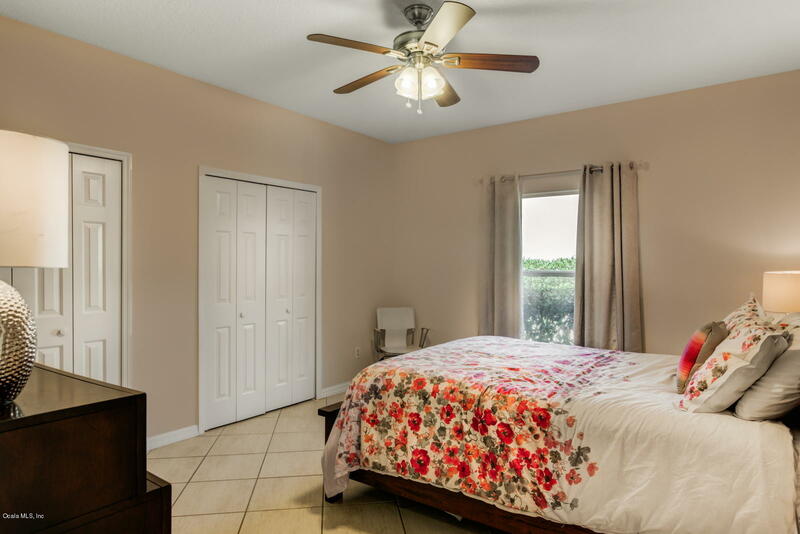 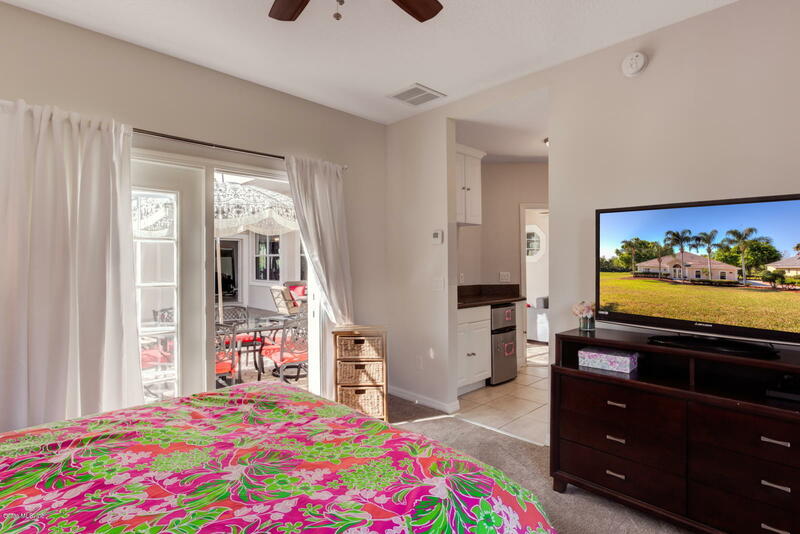 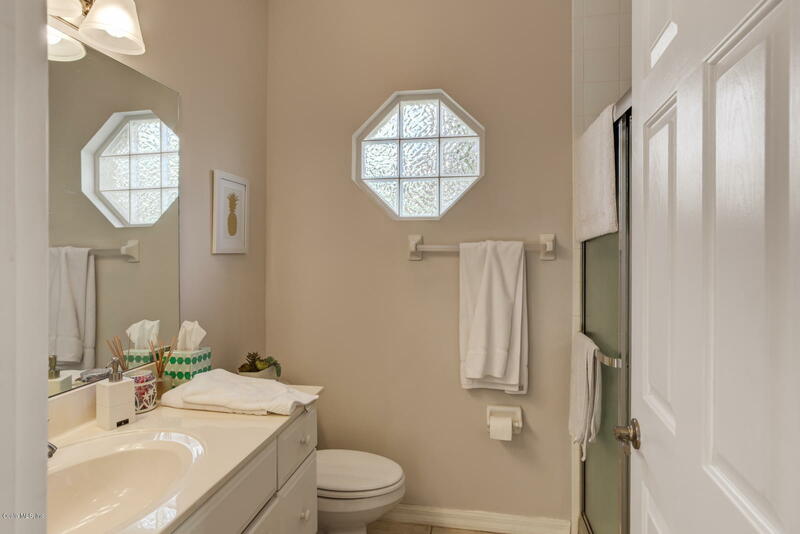 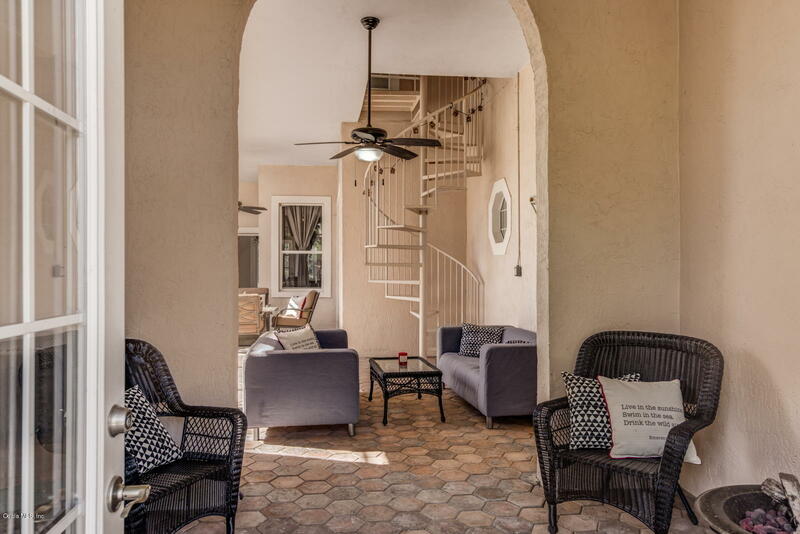 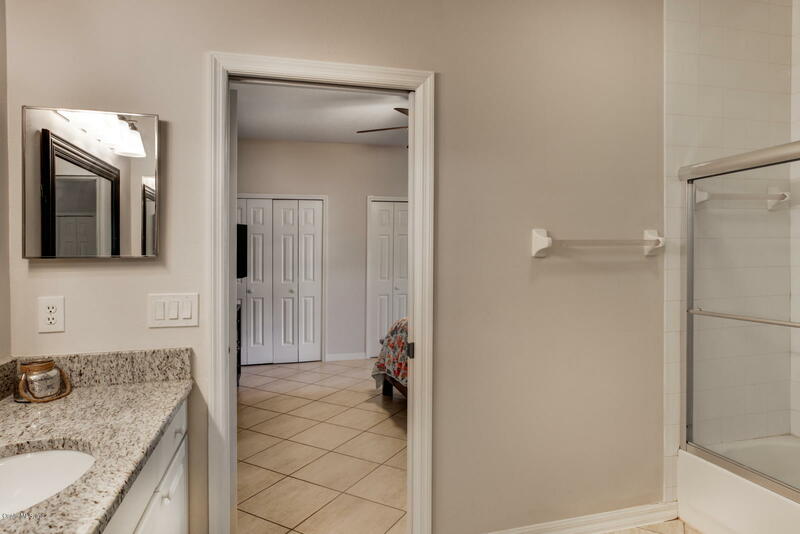 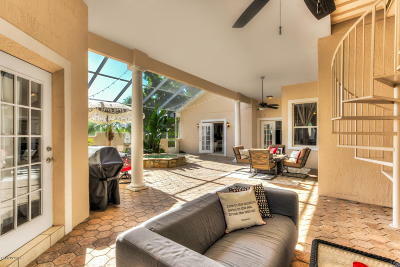 As you enter the home you'll be greeted through the front door w/ a screened in courtyard. Brick pavers, spa, & plenty of entertaining space is a recipe for relaxation. 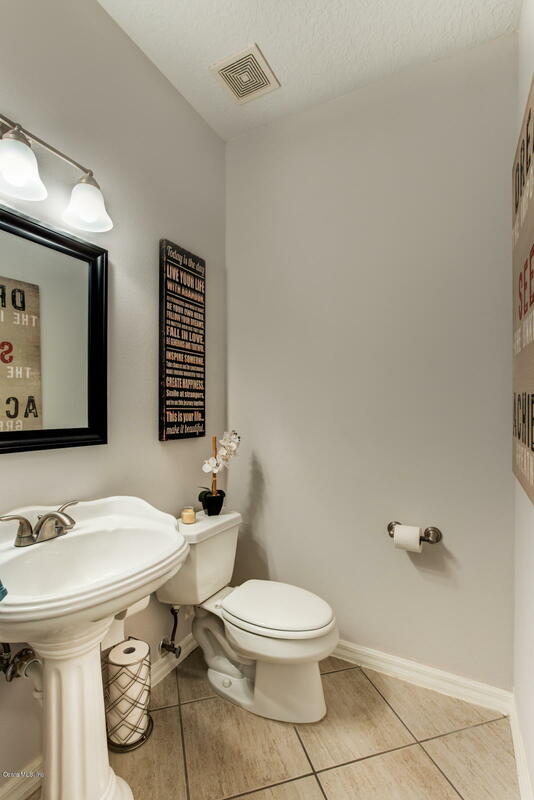 Doyou need in law quaters..this home has it! 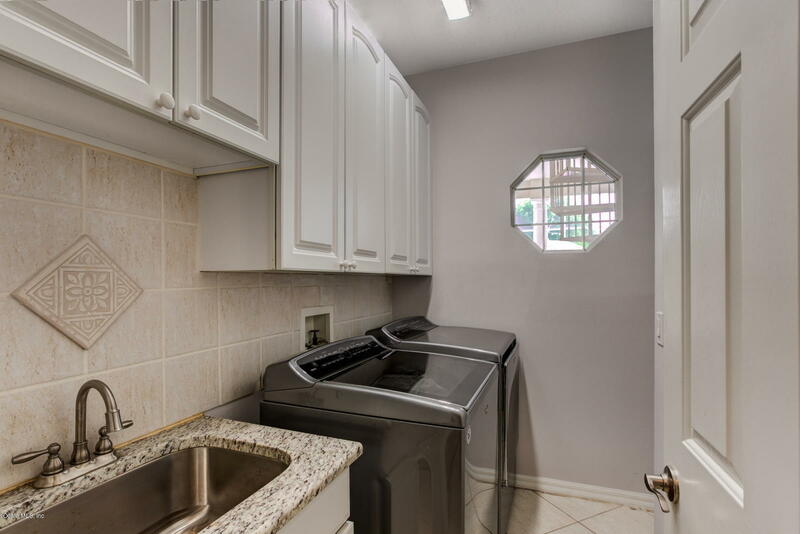 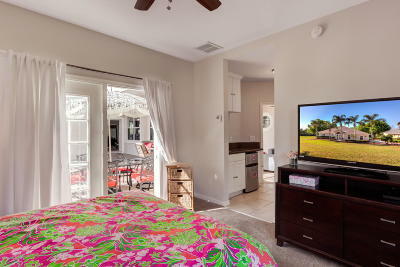 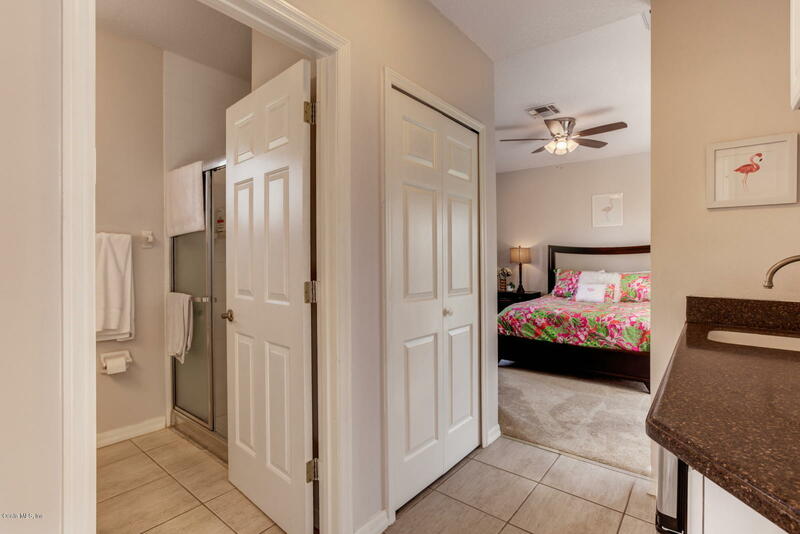 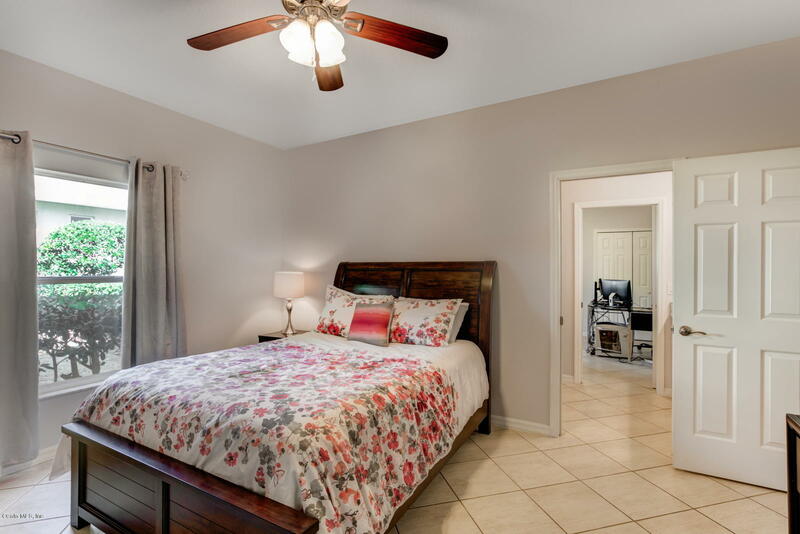 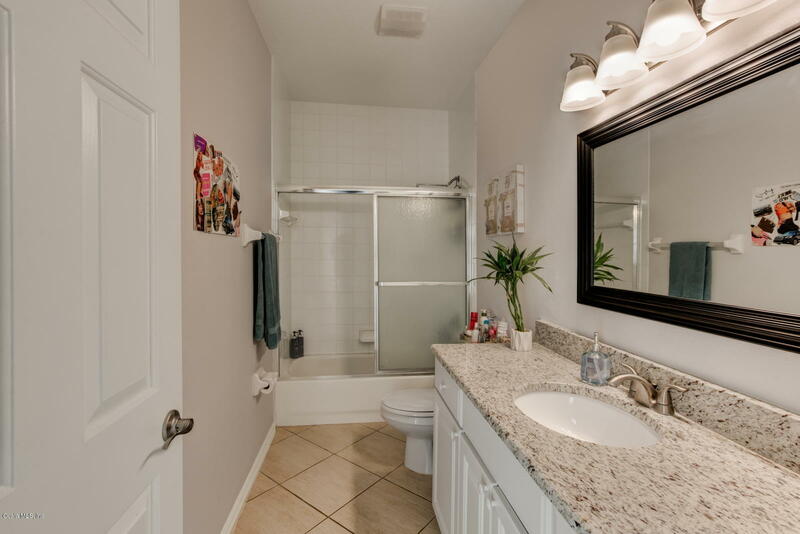 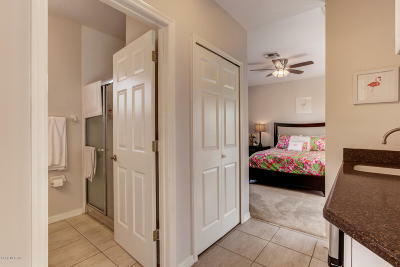 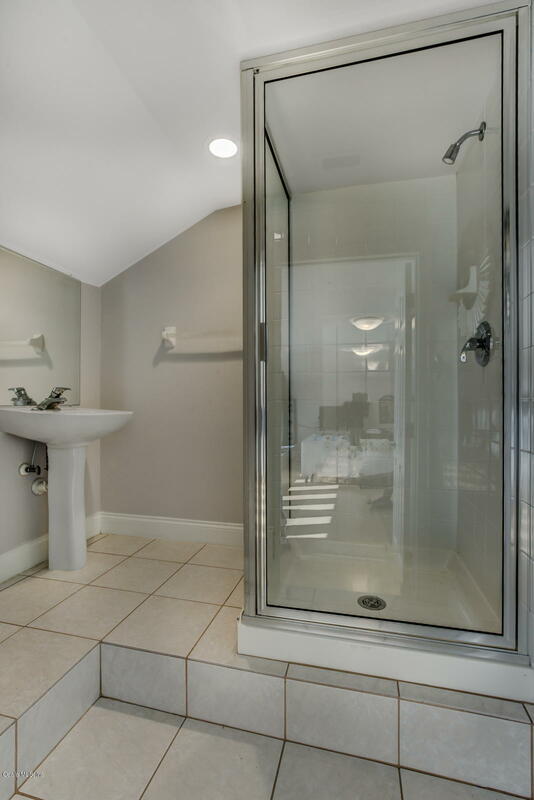 1 bdrm, 1 bath w/ mini kitchen features french doors that open to lanai. 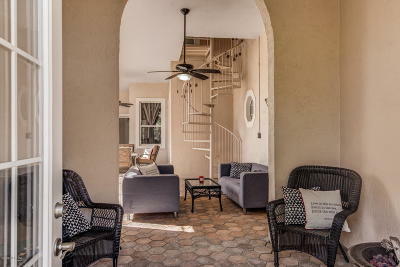 Spiral stair case leads to a bonus room upstairs that is perfect for a den/office or game rm featuring bathroom w/ shower. 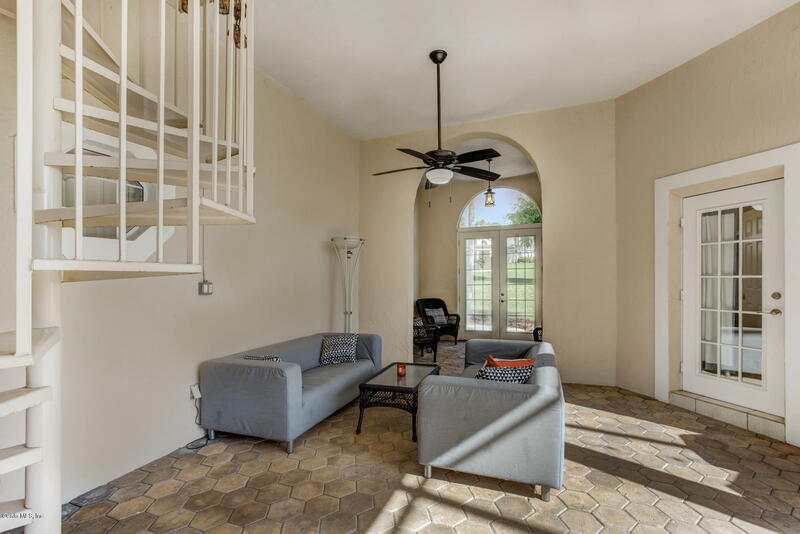 As you enter into the main home you will be greeted with french doors as you enter. 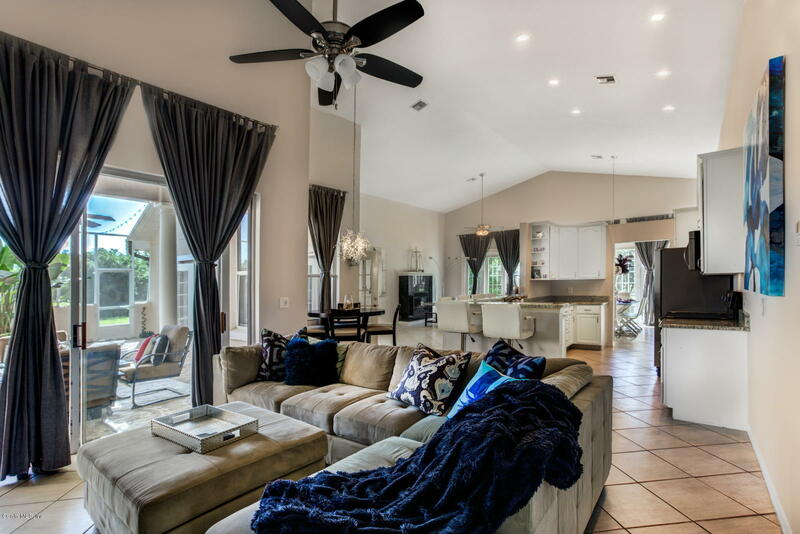 Volume ceilings & the open floor.